It's the 8th day of Passover. 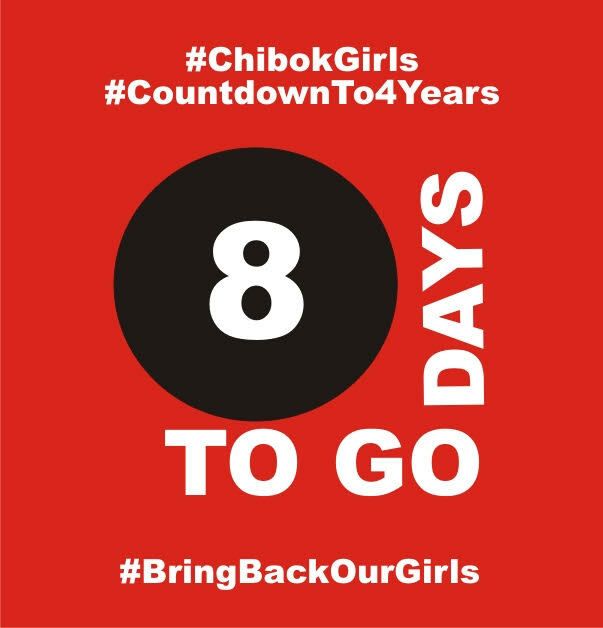 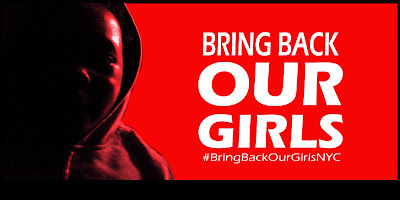 In 8 days 112 of our #ChibokGirls would have been In Boko Haram captivity for 4 years. 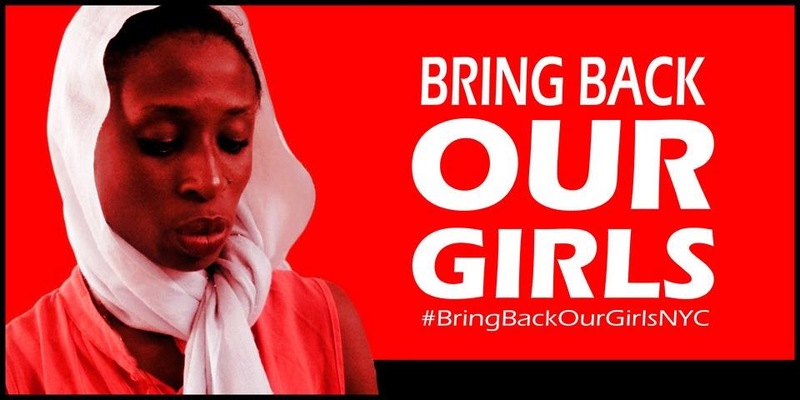 Leah Sharibu, one of the #DapchiGirls and thousands of other Nigerians are also still held captive by Boko Haram. Keep demanding their rescue and reunification with their families.